The toppling of the Mubarak regime in Egypt was initially greeted with widespread optimism with many hoping that it would provide a powerful model for change throughout the Middle East. However, this optimism faded as the brief period of democracy gave way to a renewed military dictatorship intent on cracking down on dissent. In Crisis and Class War in Egypt, Sean McMahon examines why the transition was so short and what this may mean for resistance movements in the region. 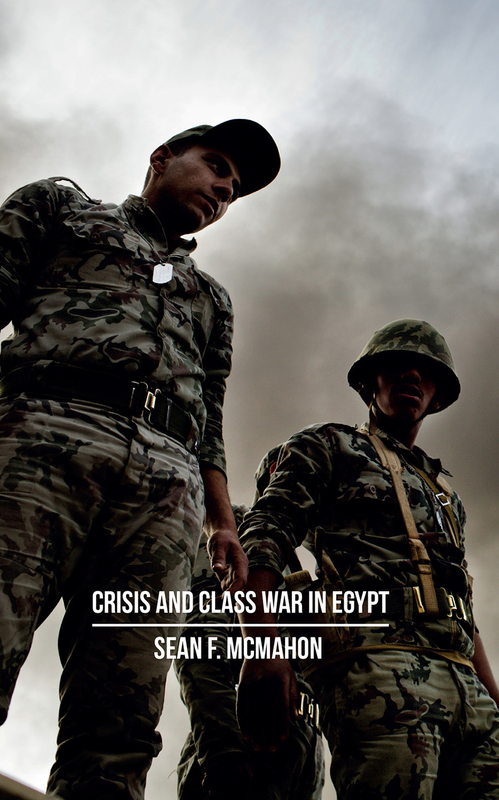 McMahon argues that events since the fall of Mubarak constitute a string of counterrevolutions, led by the older elite represented by the military. Though they initially endorsed the overthrow of Mubarak and colluded with the Muslim Brotherhood, they turned on them when it no longer suited their interests. Now this elite has turned its efforts against the Egyptian workers, peasants, and activists who originally drove protests against the Mubarak regime. Consequently, McMahon sees these events in Egypt as the product of a wider crisis of capitalism, perpetuating class struggles across the Middle East. Crisis and Class War in Egypt provides a much-needed corrective analysis of Egypt today, revealing where Egypt’s revolution went wrong, and how it can be saved.